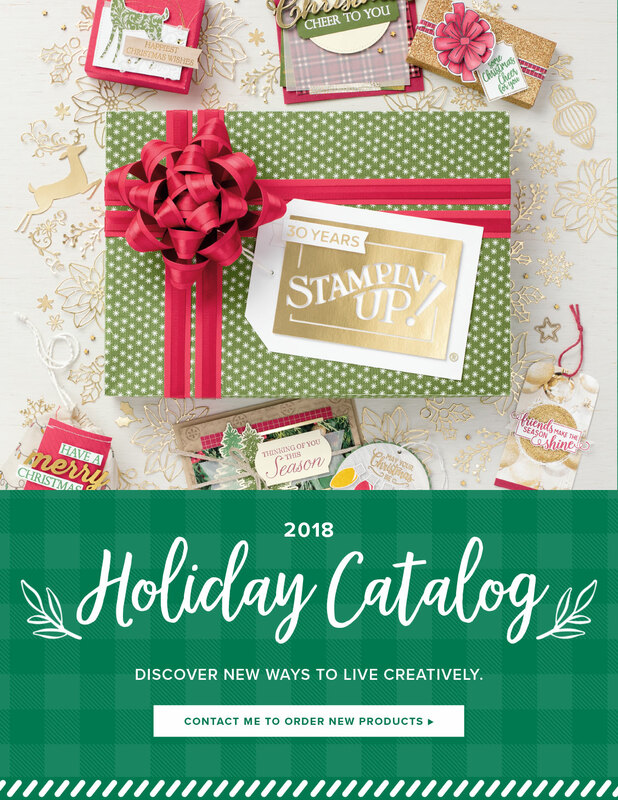 Craftier Creations: 2018 Holiday Catalog is now available! 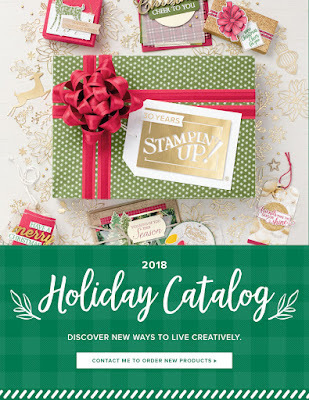 2018 Holiday Catalog is now available! It's hard to believe that the 2018 Holiday Catalog is now available. What happened to the summer? Fall is on it's way. You have several ways to get a Holiday Catalog. If have have made a purchase in the last 6 months you should have received one. 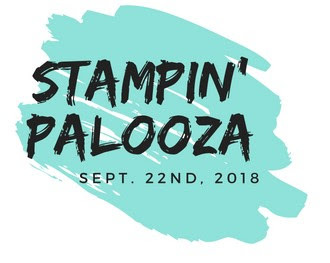 If you are signed up for the Holiday Stampin Palooza on Sept. 22nd, 2018, you will receive one the day of the Palooza. If none of those work, let me know & I will get you a catalog. If we can;t meet in person, I just ask that you pay the $2.00 shipping cost. Here is a quick little video that show cases a few of the products. Don't forget to sign up for the Stampin' Palooza! Thanks for taking time out of your day to stop by. If you have any questions, please let me know.